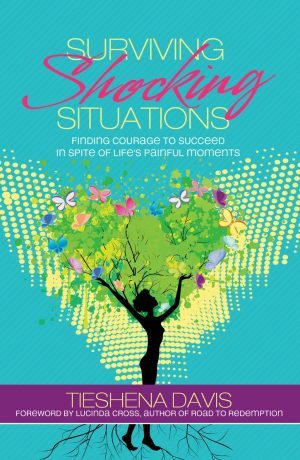 How do you find the courage to move on when life breaks your heart? 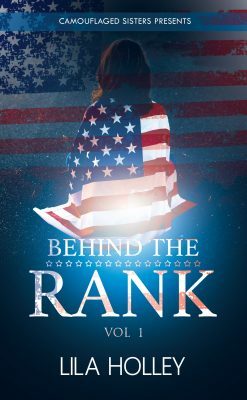 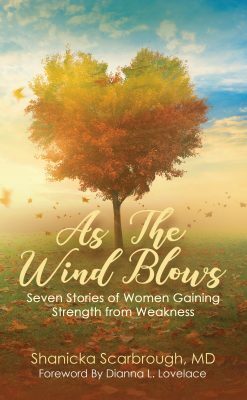 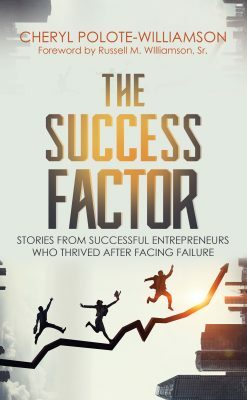 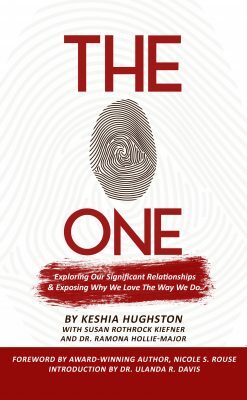 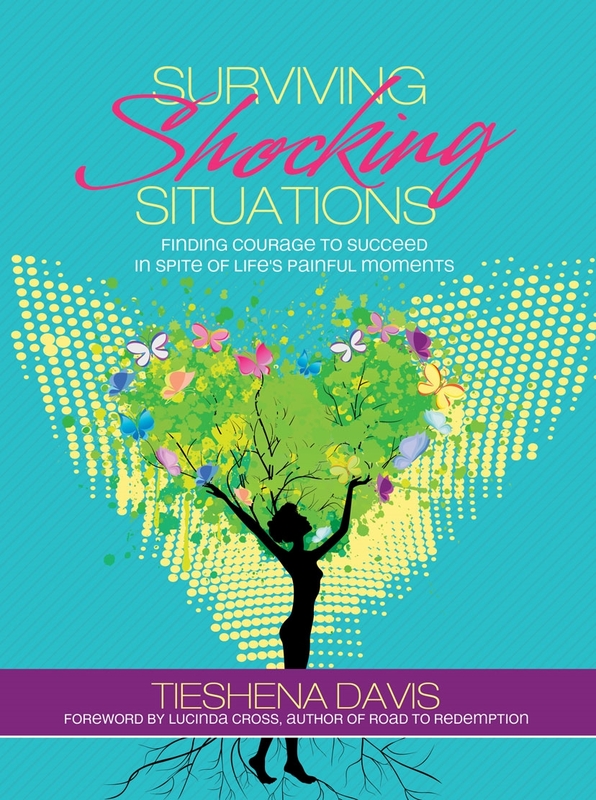 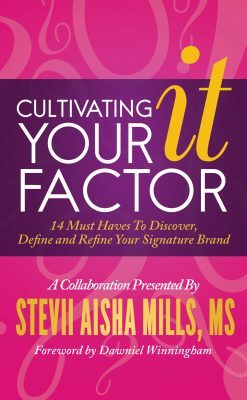 Tieshena Davis delivers a breathtaking anthology of inspirational testimonies from 14 women who have experienced shocking, defining moments in life; but ultimately found the courage to succeed and prosper in spite of life’s painful moments. 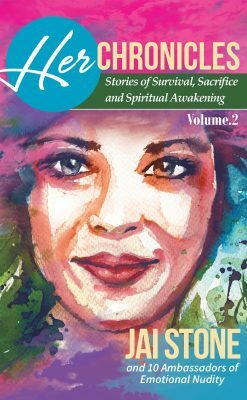 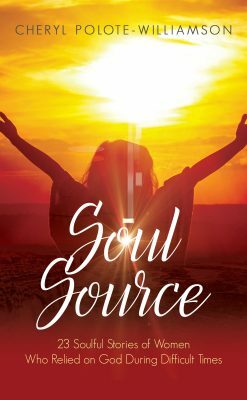 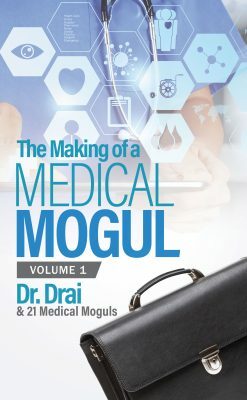 This powerful guide provides essential survival skills, wisdom and encouragement to help women discover their purpose and inner power while facing unexpected disappointments, setbacks and tragedies.